Christmas is under siege from a horde of evil elves in Jamaal Buden’s frighteningly fun ELVES, the sequel to recent horror fave THE ELF, on VOD and DVD this December! Horror staples Justin Price (The Elf) and Khu (Dark Moon Rising) produce. Lisa May, Deanna Grace Congo, Stephanie Marie Baggett and Amy Jo Guthrie star in ELVES. 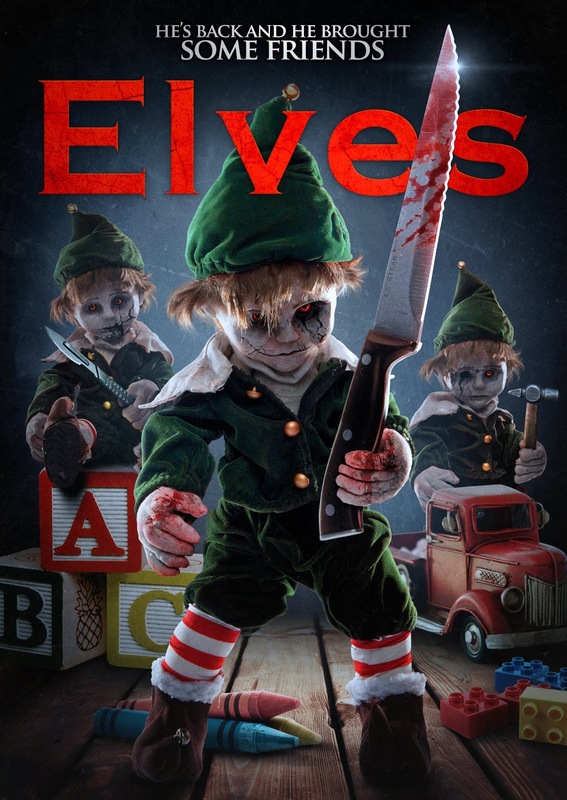 ELVES arrives on VOD and DVD from 4th December from Uncork’d Entertainment.